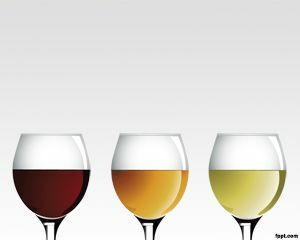 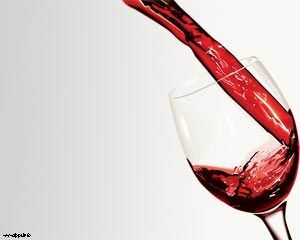 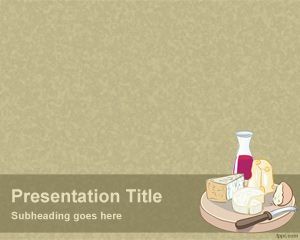 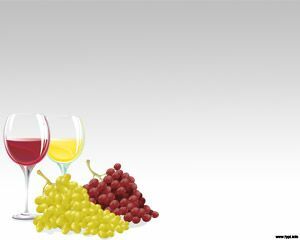 Cheese and Wine PowerPoint Template is a sepia background for PowerPoint presentations that can be used in presentations for food or presentations for wine and drinks. 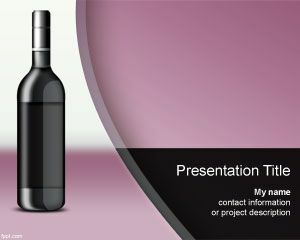 The template can also be used for snack presentations or PowerPoint presentations about food expos. 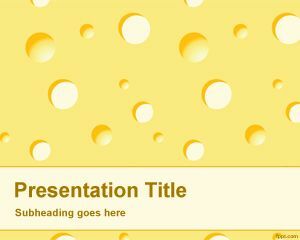 This template contains cheese, a knife and wine in the master slide design. 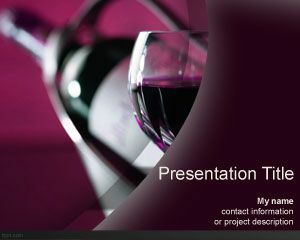 You can download this snack PowerPoint template for example if you are looking for Super Bowl snacks or TV show snack.